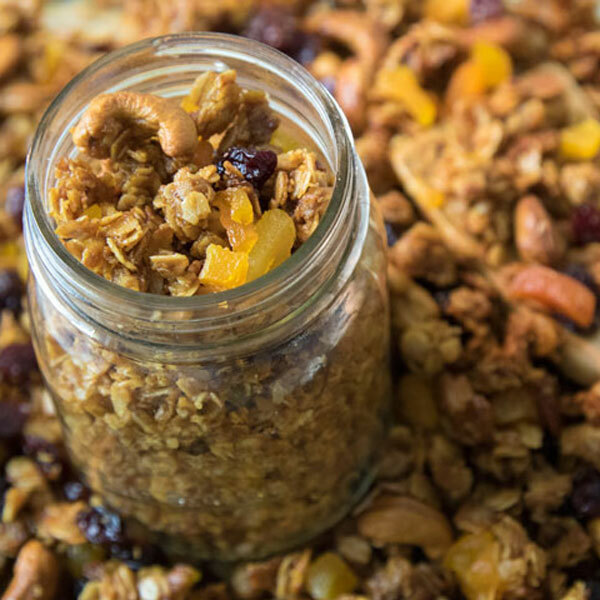 Breakfast just got a bit nuttier with sweet and crunchy, fruit and nut filled granola! Enjoy our easy to make signature Trailblazin’ Granola over yogurt or in a bowl with almond milk poured atop. Ready to roll up your sleeves and take a stab at the science of baking? 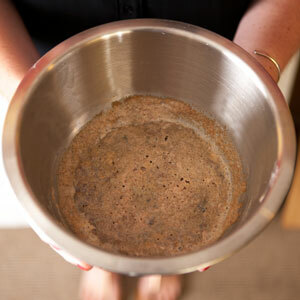 If so, this sourdough starter recipe is for you! With a little TLC and some patience, you’ll have a healthy sourdough starter in just two weeks. Once you have a healthy starter you’ll be on your way to baking sourdough breads, pancakes, tortillas, muffins, cookies and so much more! Schools back in session, which means weekend pancakes are a must! 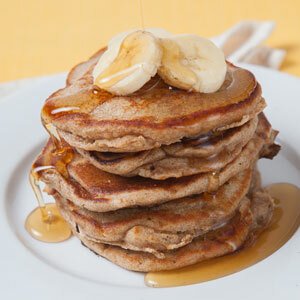 If you’re rolling up your sleeves to make a bread starter, give sourdough pancakes a try! We’ve taken the lead from our friends at King Arthur Flour—their classic sourdough waffles or pancakes recipe makes for a delightful breakfast with a light sourdough tang! We use King Arthur 100% Whole Grain Whole Wheat Flour when making this recipe. This is sushi the kids are sure to love. 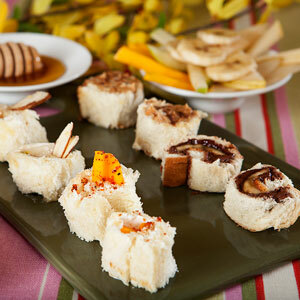 Made with favorites like peanut butter, fruit and honey, this recipe puts a fun twist on a classic. It’s a great hands-on snacktime activity that turns your kids into “sous-shi” chefs! Who says you shouldn’t play with your food? 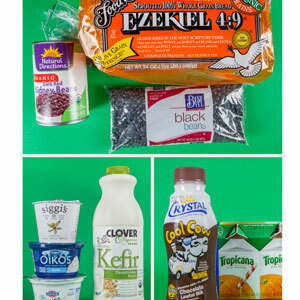 This is a quick and easy after school snack that you can customize to suit your child’s tastes. 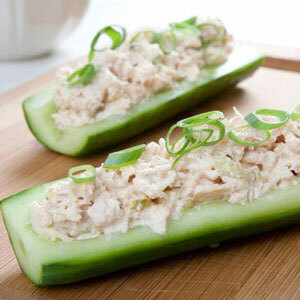 We made it with chicken salad, but you can easily substitute egg or tuna salad to please picky eaters. Make the salad portion ahead of time and after-school preparation will be a snap! 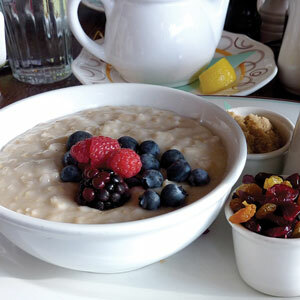 Back to school time might mean slightly more hectic mornings, but it shouldn’t mean skipping breakfast altogether in your rush to get out the door. 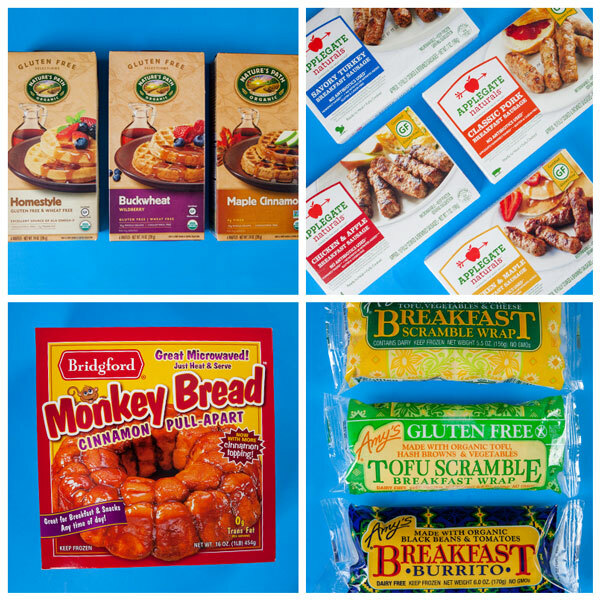 Try some of our favorite quick-and-easy breakfast options from our frozen foods section to help keep your morning on track. Roseville's SPLASH! wine and food event returns to the Roseville Aquatics Center. We're partnering with local restaurants, wineries and micro-breweries, along with local bands and artists for an evening of food and fun! 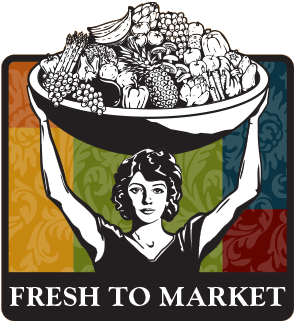 Let Amy’s do the cooking this weekend! This Friday and Saturday Amy’s Family Size Meals are just $6.99. 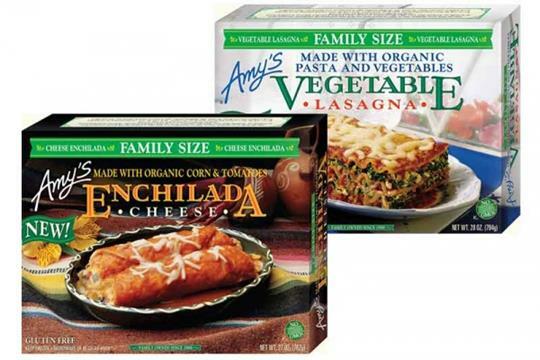 Made with slow cooked sauces, fresh organic vegetables, and high quality pasta, grains, beans and hormone free dairy products, Amy’s entrees are full of flavor and as good as homemade!